Contains 8 sets of INRAT exams for Transport Canada Instrument Rating written. 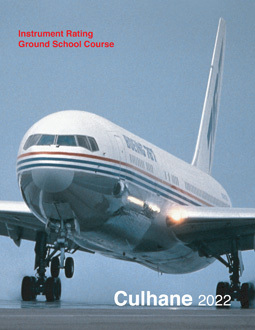 Exams are cross referenced to our Instrument Rating Ground School Course. 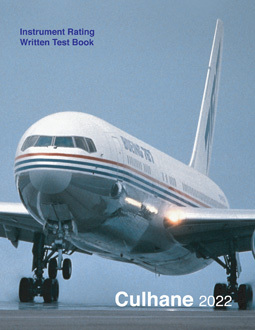 The secret to top performance on any aviation written is to not only know the background material, but to also know how to write an exam, and these exams provide an excellent opportunity to enhance test taking skills. Those that complete the sample exams in this text will find the experience will greatly improve scoring potential on the TC INRAT test. This text can also be used for those preparing for the FAA Instrument Pilot to TCCA Instrument Rating exam: 2 FAAIA sample exams are included.